Telstra has announced the availability of yet another Android smartphone, this time the Sony Ericsson XPERIA Neo. The handset will be available in Australia through Telstra from 26 July. Read reviews of other top Sony Ericsson phones, and check out the best upcoming smartphones in 2011. 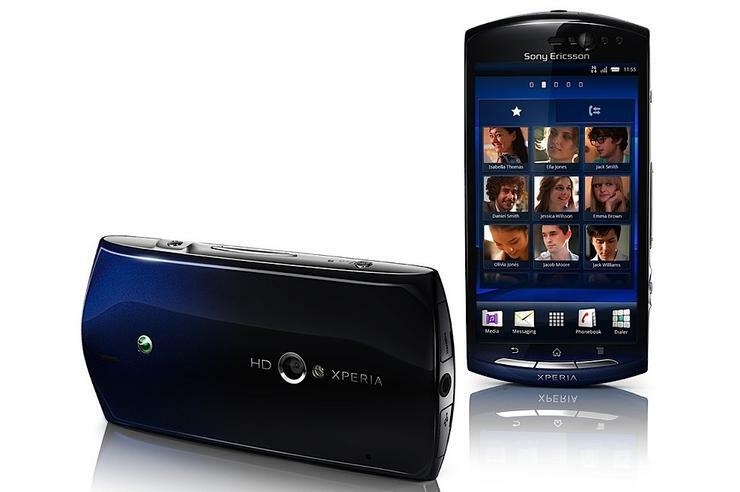 The Sony Ericsson XPERIA Neo is one of the first smartphones on the market that will support Telstra's new HD Voice feature. According to the telco, HD voice promises clearer, crisper calls and the suppression of background noise like busy city traffic, or large crowds at sporting events. The Sony Ericsson XPERIA Neo has a built-in HDMI port and claims to offer an "exceptional multimedia experience". The Android-powered smartphone uses Sony's Bravia graphics engine in order to produce smoother video playback, and also has an Exmor R camera sensor that claims to take better photographs in low light. "We are excited to team up the most entertaining smartphone with the world's largest HD voice network from Telstra, said Tim Barnes, head of marketing, Sony Ericsson Oceania. Xperia Neo truly delivers with the visual brilliance of Sony, the latest version of Android and the best in smartphone entertainment, all ergonomically designed to fit perfectly in the user's hand." The Sony Ericsson XPERIA Neo smartphone has a 3.7in "reality" display with a resolution of 854x480, an 8-megapixel rear camera that doubles as a 720p HD video recorder, and a 2-megapixel front camera for video calls. The XPERIA Neo is powered by a 1GHz Snapdragon processor, has 1GB of RAM but strangely just 320MB of internal memory; though there is a microSD card slot for extra storage. It runs the latest 2.3 Gingerbread version of Google's Android platform. The Sony Ericsson XPERIA Neo is also one of the first Sony Ericsson smartphones that will ship with 'Facebook inside XPERIA', software that integrates Facebook into commonly used areas of the phone including the picture gallery, music player, phonebook and calendar. Telstra will sell the Sony Ericsson XPERIA Neo for $0 upfront on its $59 freedom connect plan, which includes $550 worth of calls, MMS and voicemail, unlimited SMS, and 1.5GB of data per month. Telstra has exclusive rights to sell the XPERIA Neo in Australia for three months from its 26 July launch date.